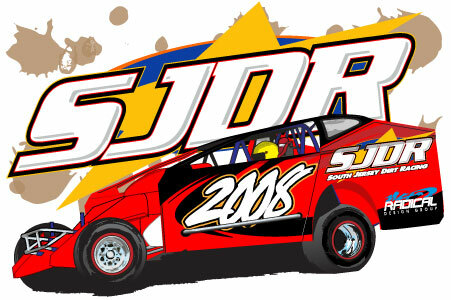 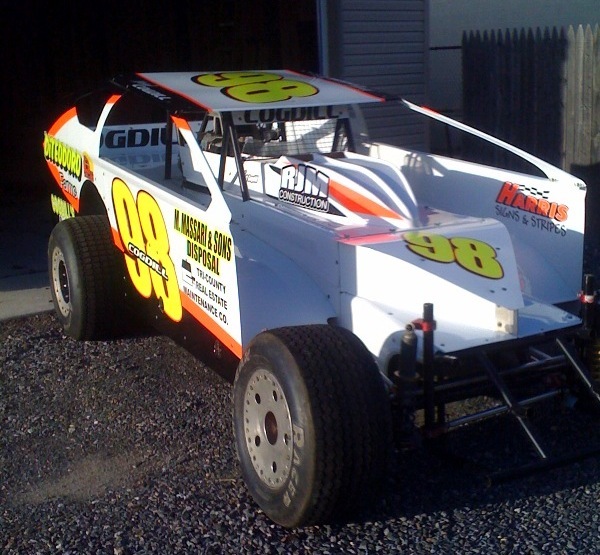 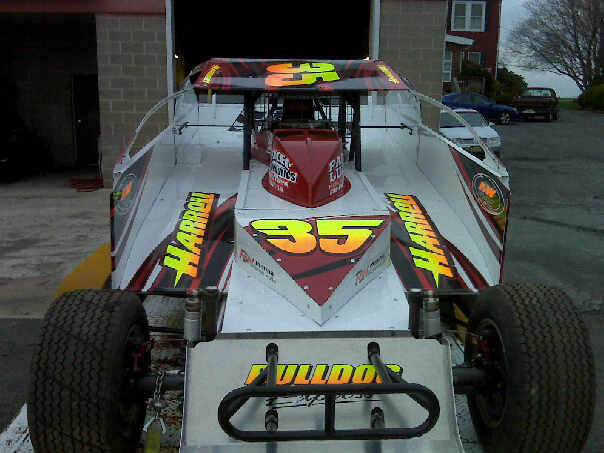 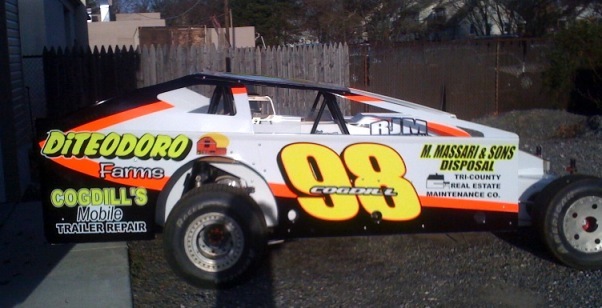 SJDR - 2009 Season Preview Photos on South Jersey Dirt Racing! 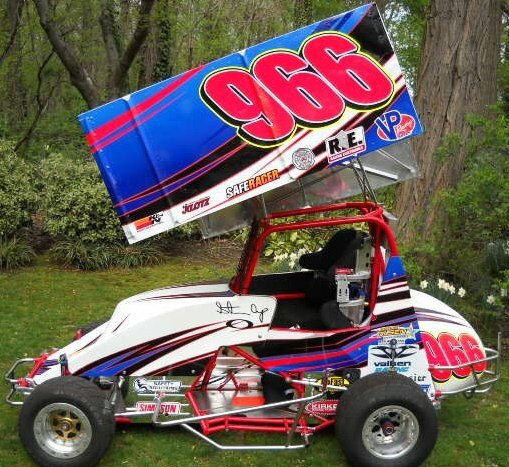 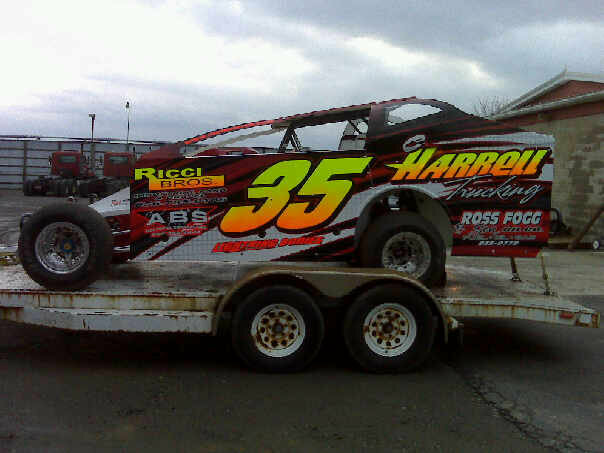 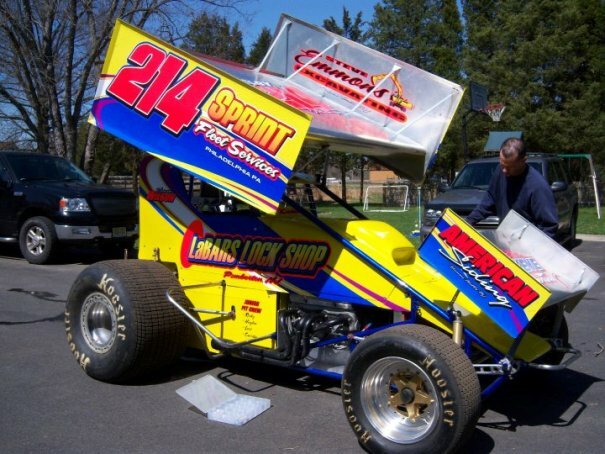 Sammy Piazza will be racing at Big Diamond Raceway and Orange County Fair Speedway. 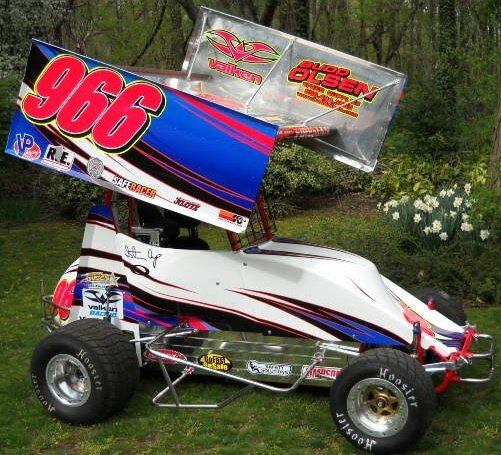 Steve Wilson's 305 sprint car. 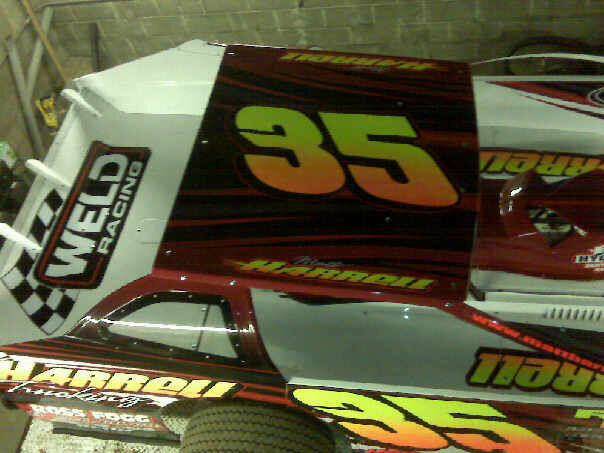 Matt will be racing at Bridgeport Speedway weekly, as well as attending a few special shows at other tracks. 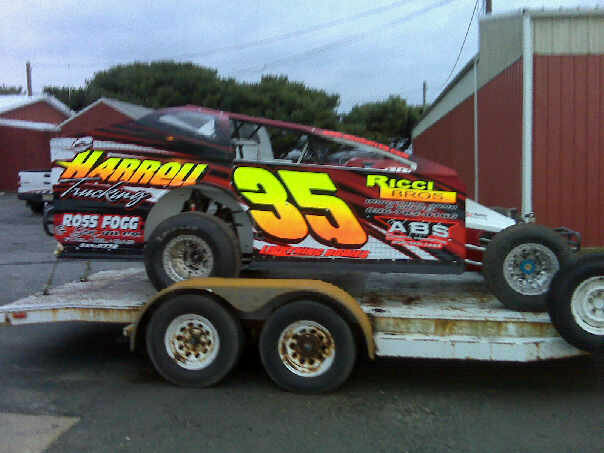 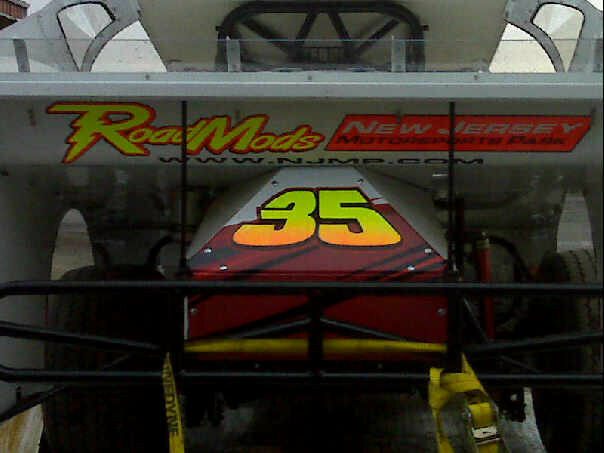 Special thanks to the Graphics designer Jeff Foote at F&W Grafix for this awesome car!